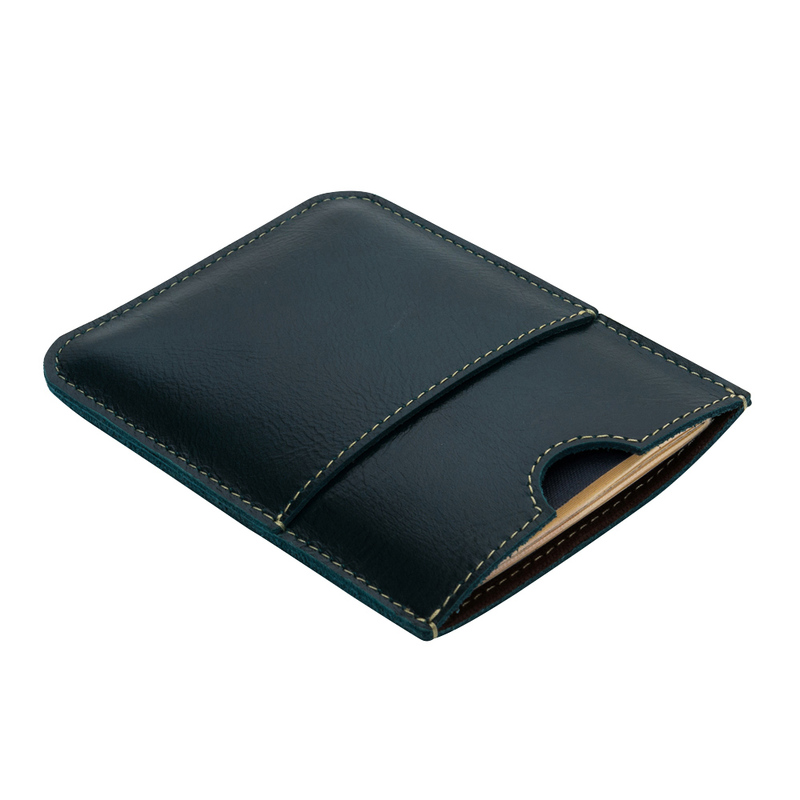 Navy is the new black! 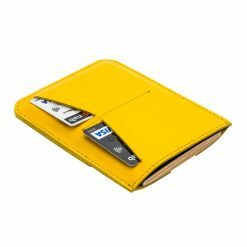 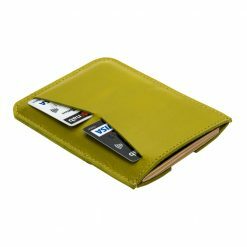 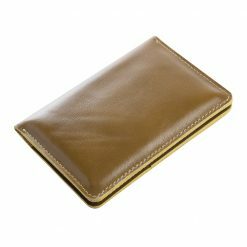 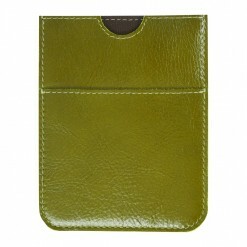 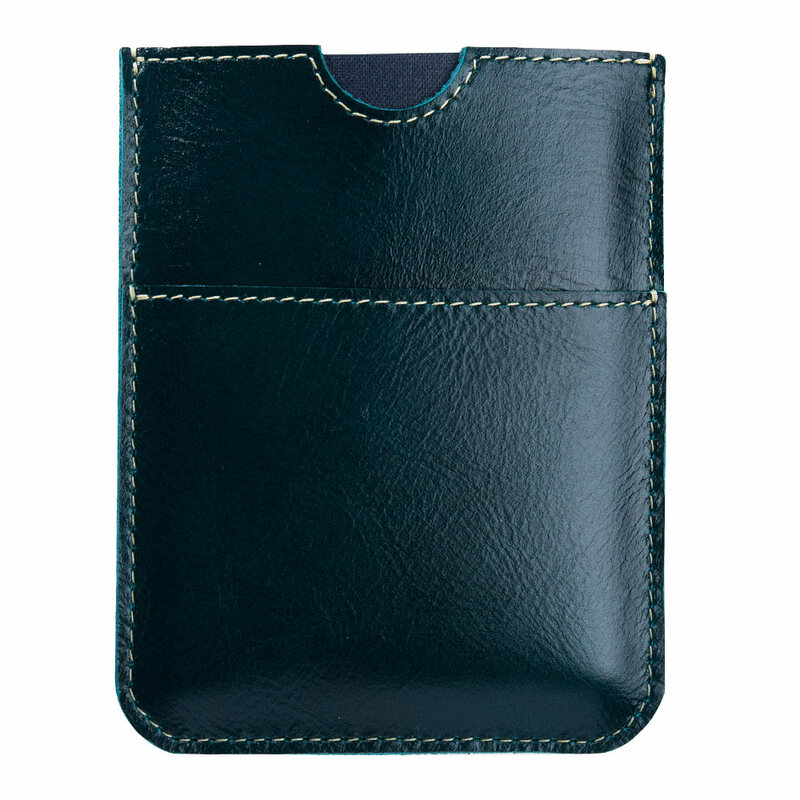 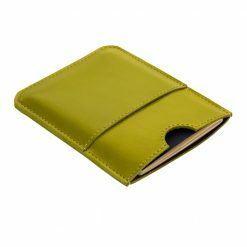 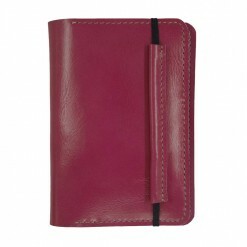 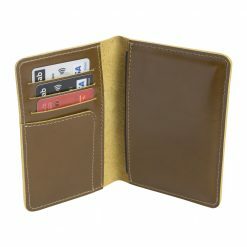 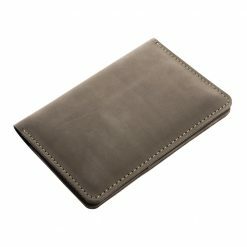 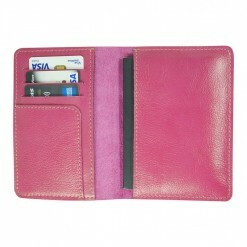 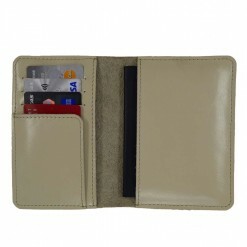 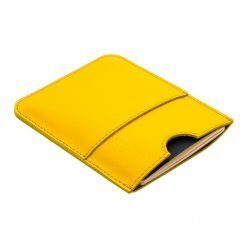 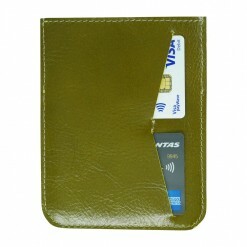 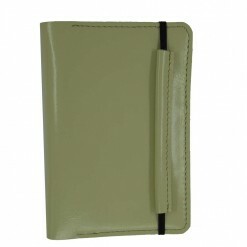 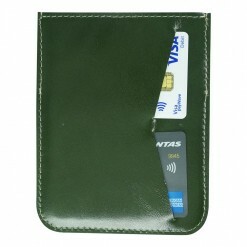 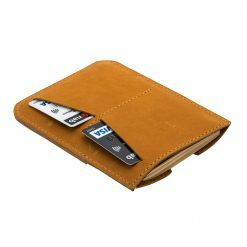 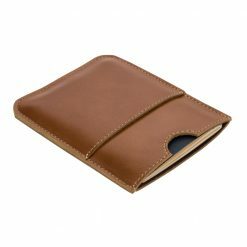 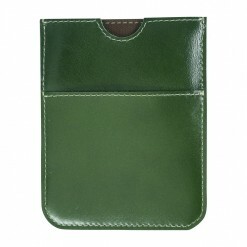 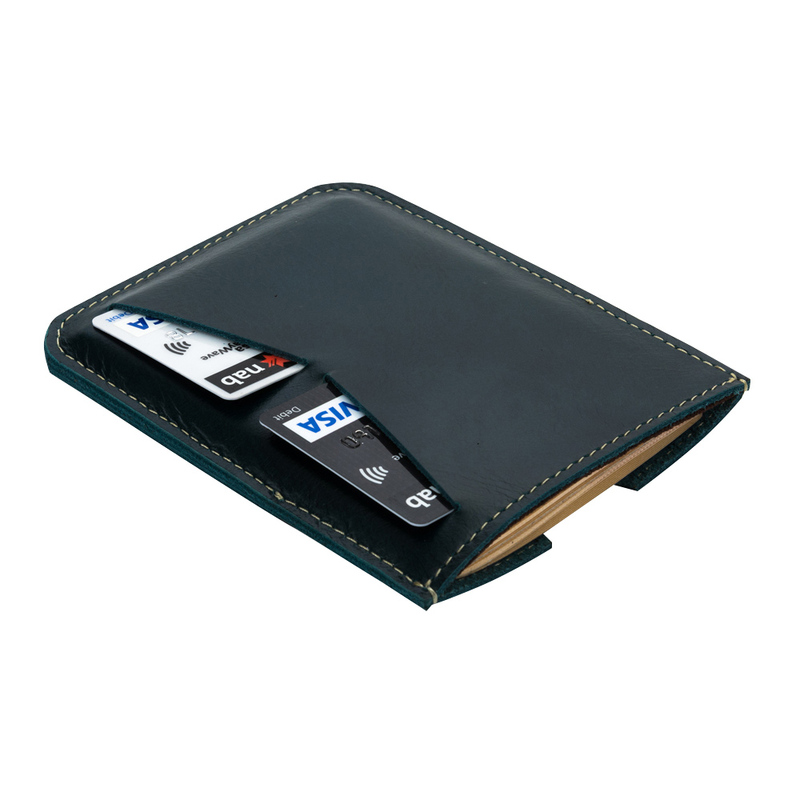 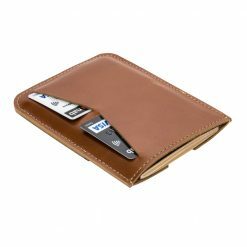 Handsome and completely functional, the Wanderer wallet offers you ease of use and peace of mind. 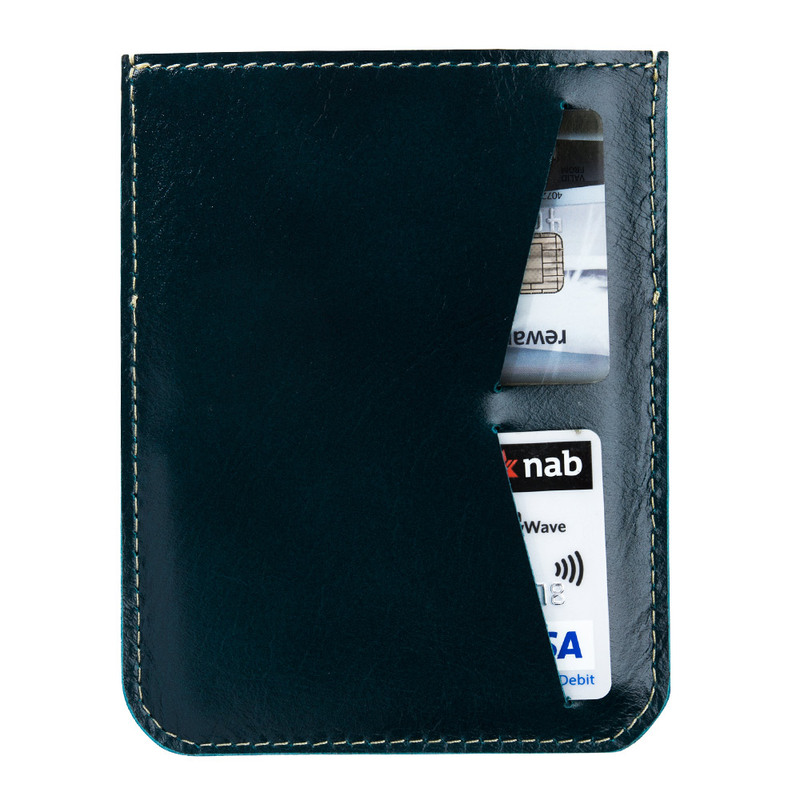 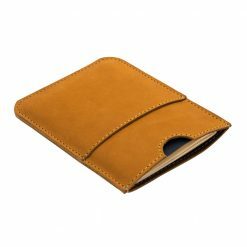 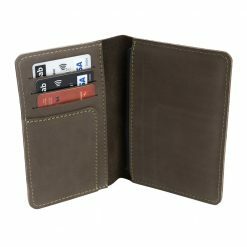 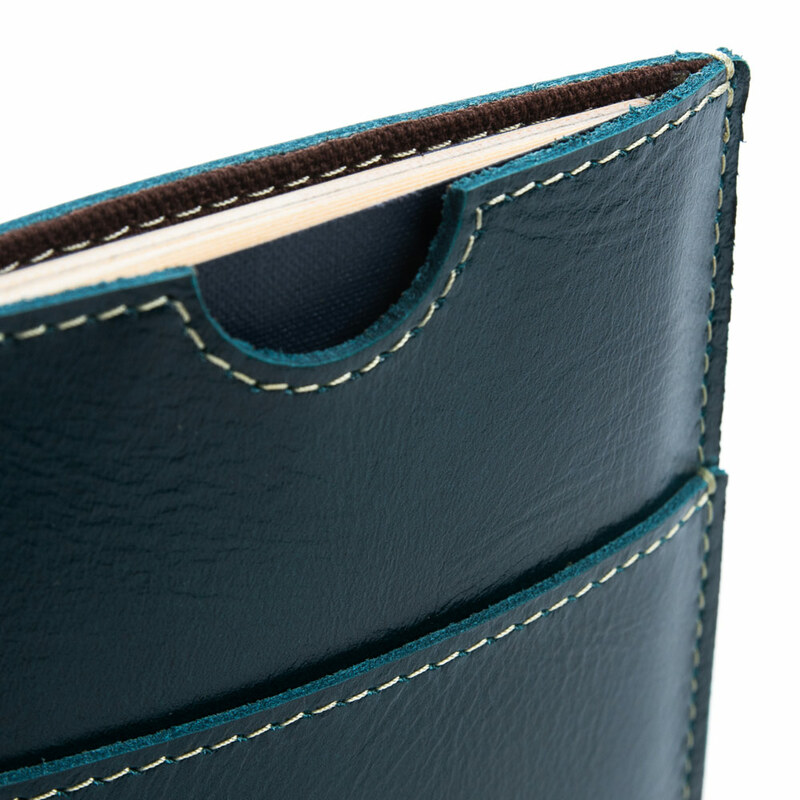 Knowing your important travel documents and cards are secure in this hand stitched wallet frees you up to roam the world and pursue your passions.